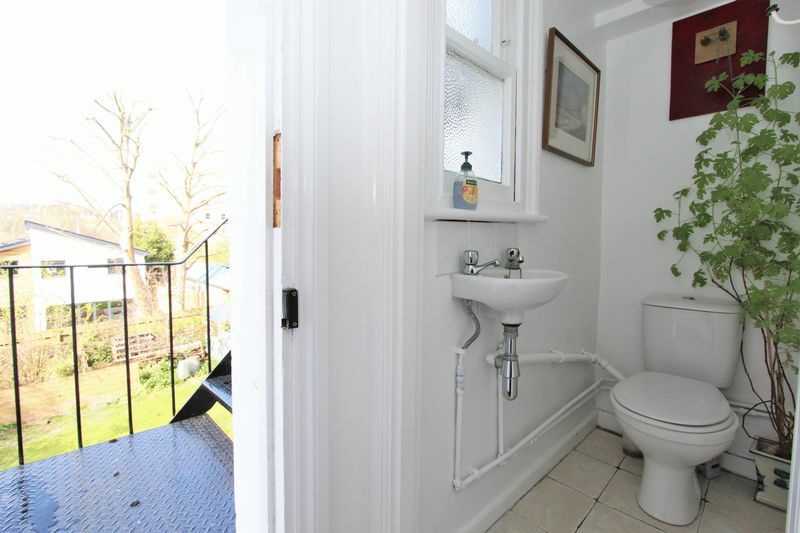 Entrance Hall: with store cupboard & door to rear fire escape * Living Room: with decorative leaded light windows and French doors to Conservatory: offering lovely west facing views over the surrounding area. 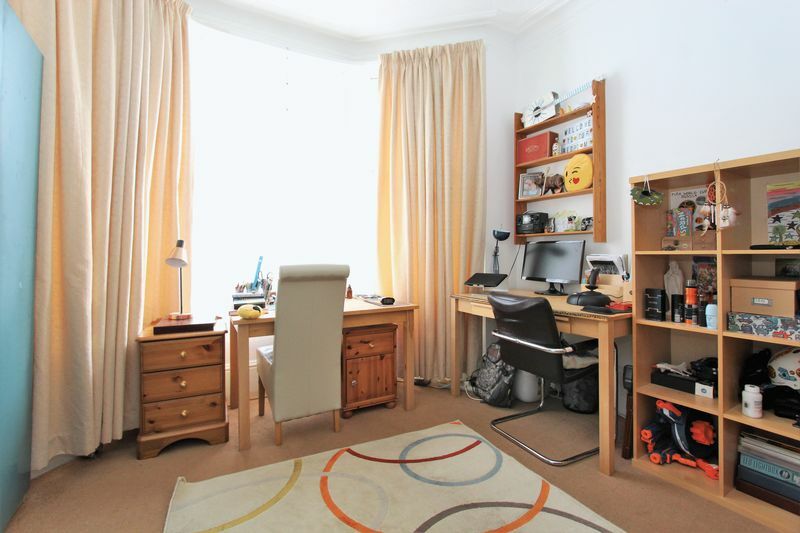 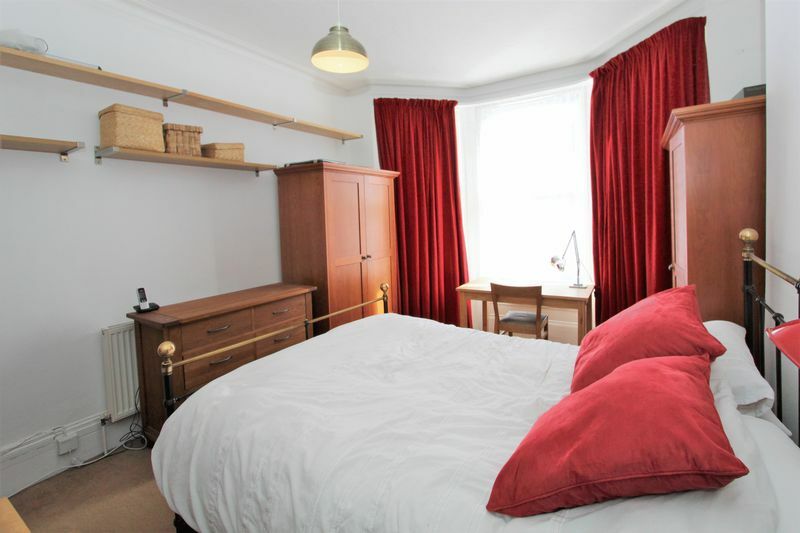 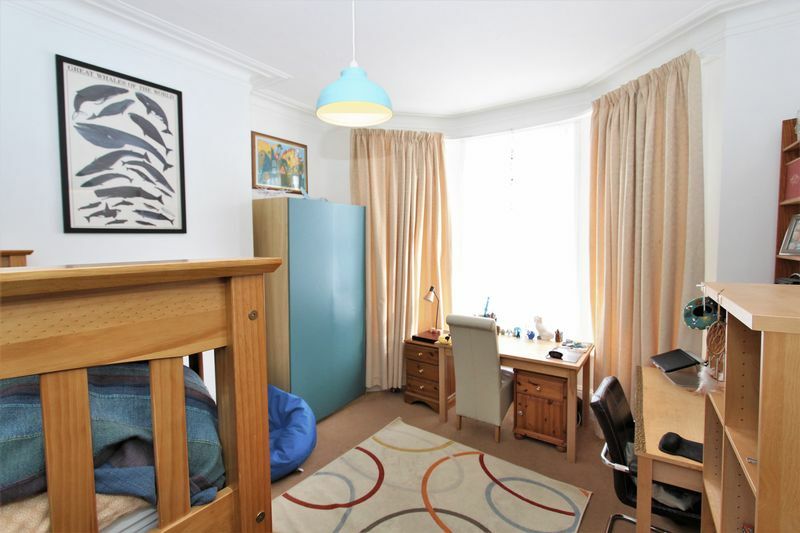 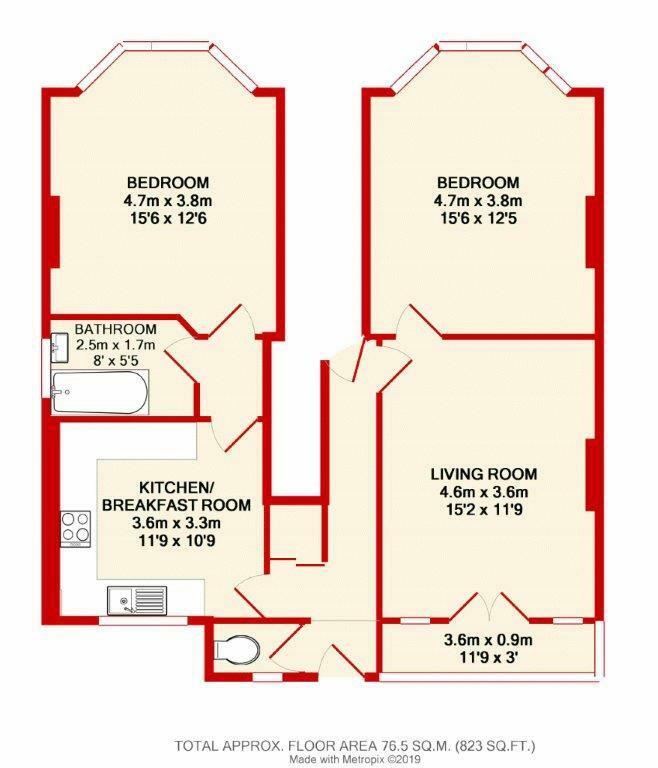 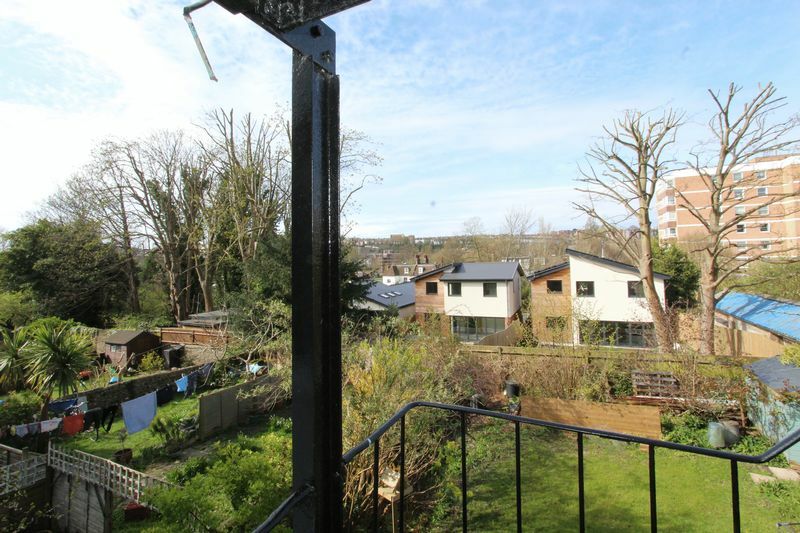 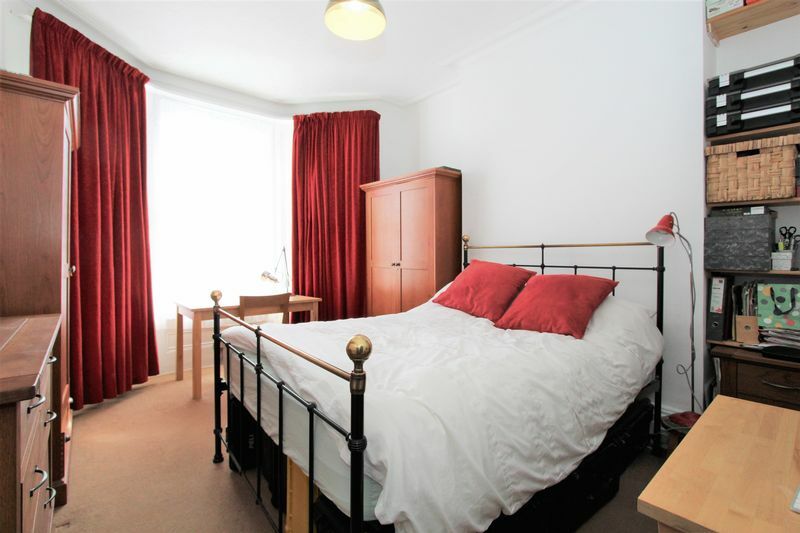 * Two Double Bedrooms: both with original sash windows to the front. * Kitchen Dining Room: being well equipped with a wide range of modern units with integrated oven, hob & hood, window to the rear. 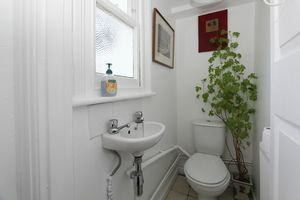 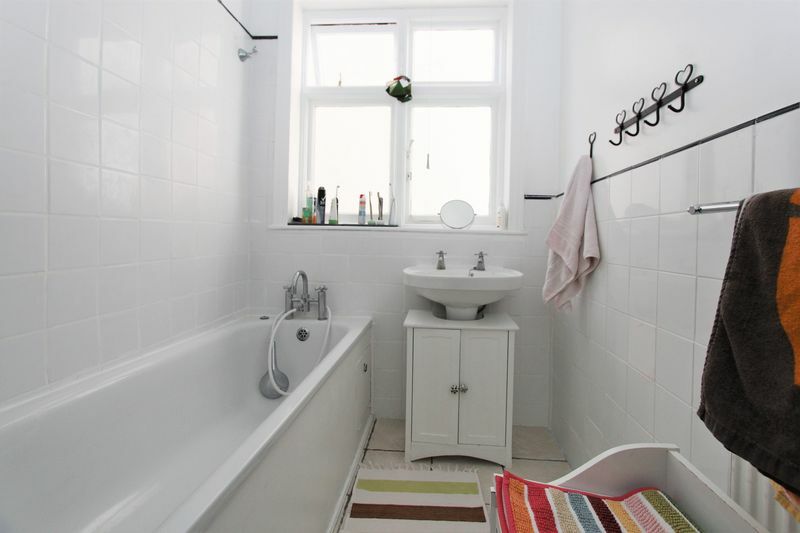 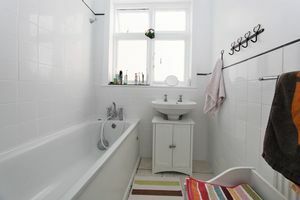 * Bathroom: with part tiled walls and modern white suite. 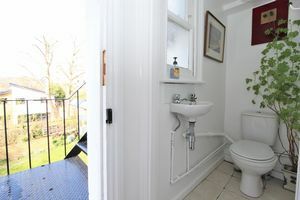 * Cloakroom: with low level WC & hand basin. 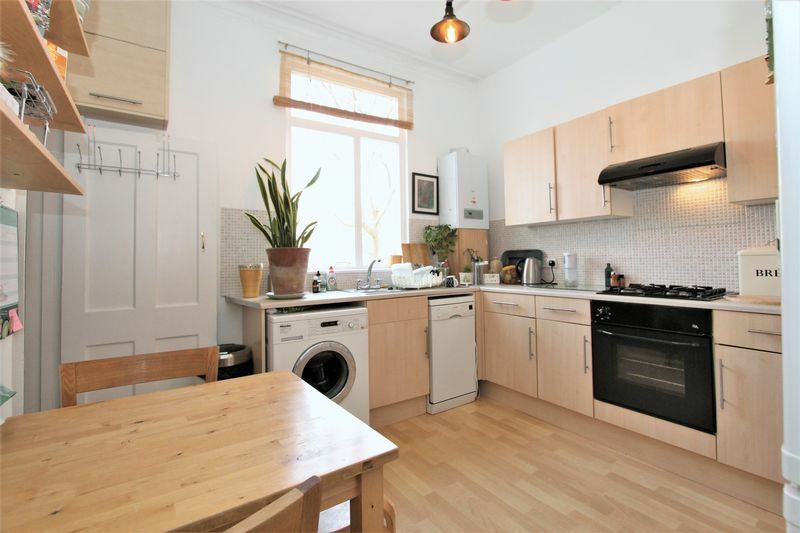 This beautiful flat occupies the ground floor of this handsome double fronted semi-detached Victorian property located in this highly sought after tree lined road close to Preston Park. 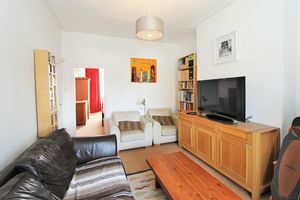 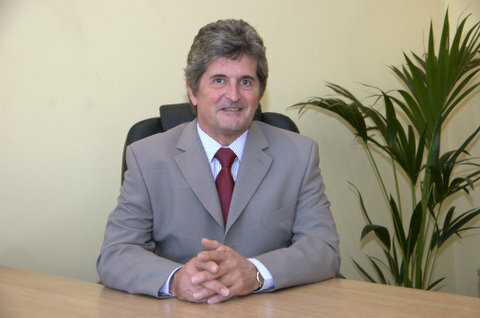 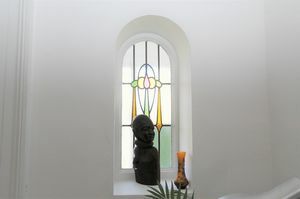 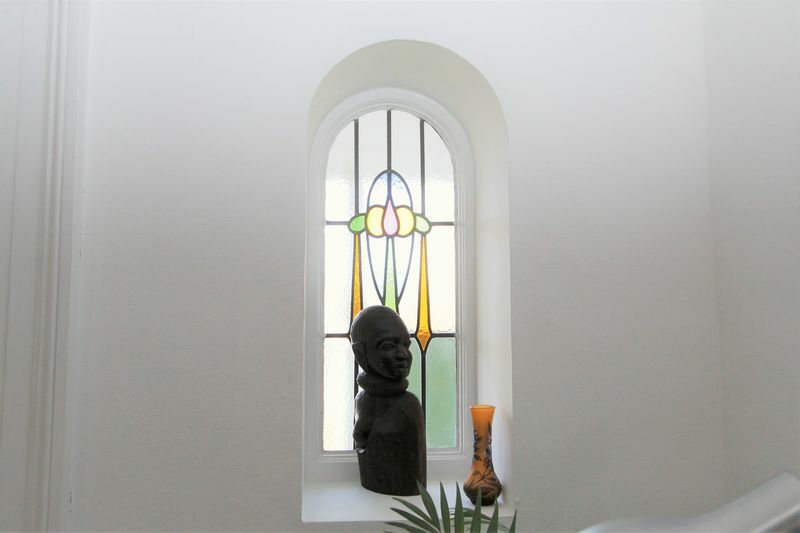 The property has an east/west aspect and therefore offers very light and airy accommodation. 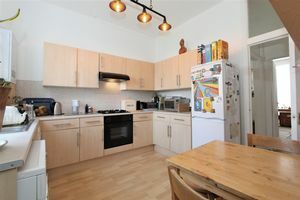 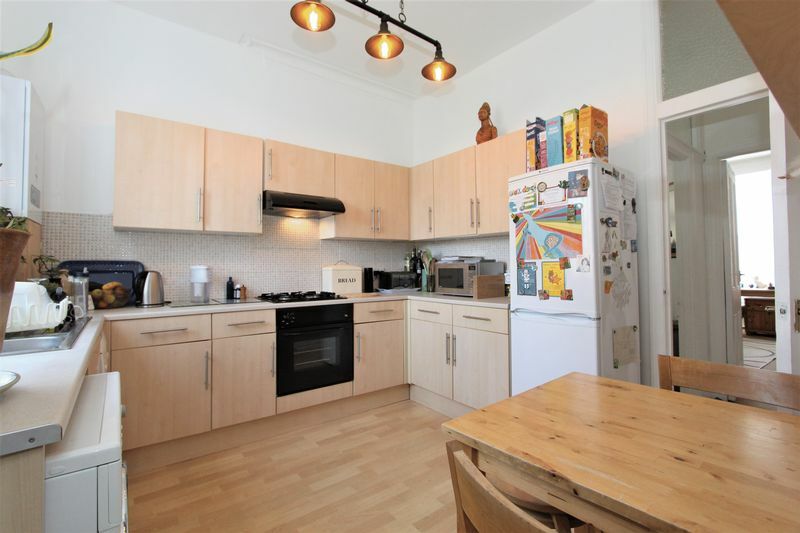 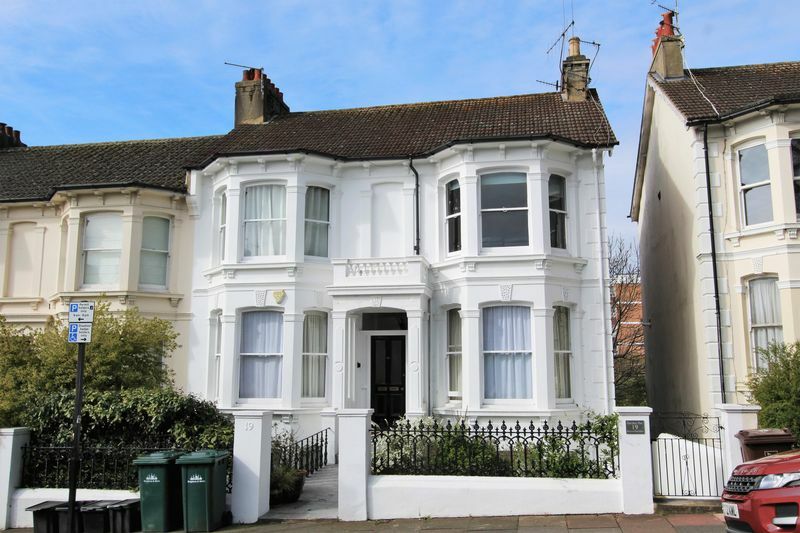 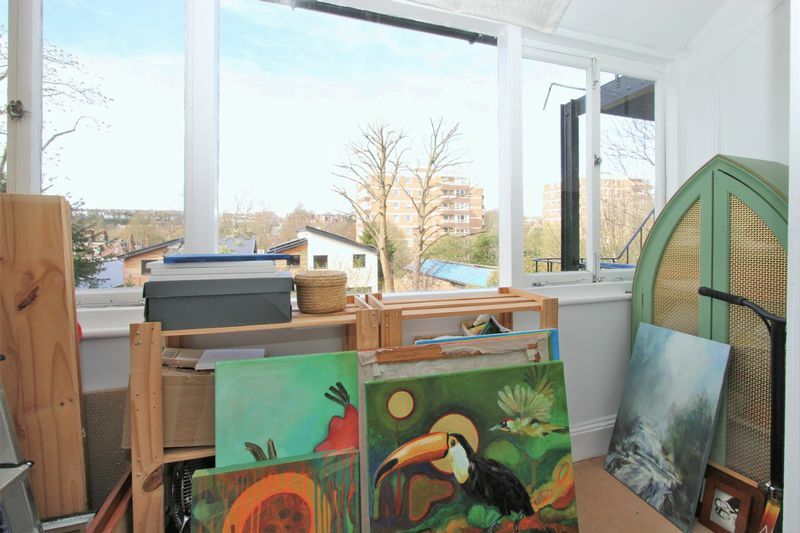 Externally the property has been recently decorated and internally the flat is in excellent decorative order. 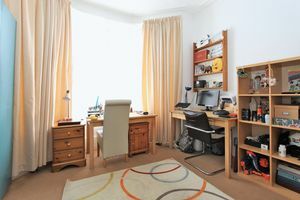 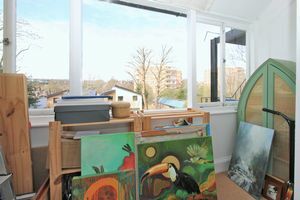 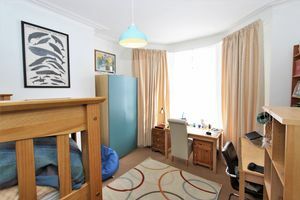 Both of the bedrooms are double and located at the front, the attractive and good size living room Is west facing and leads to the conservatory. 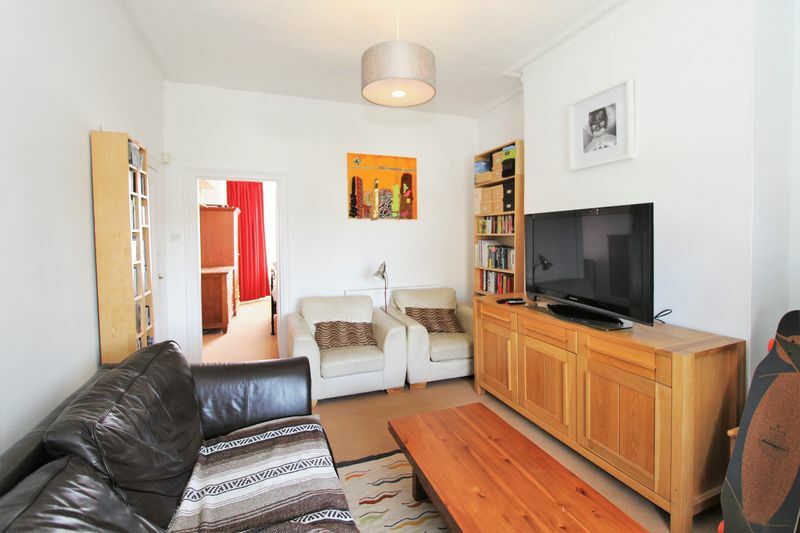 Beaconsfield Villas is a very popular tree lined road situated close to ‘Fiveways’ where there is excellent local shopping together with a Post Office and Co Op and Preston Village. There is easy access to the A23 to Gatwick and London, Preston Park and London Road railway stations both being just a short walk away. 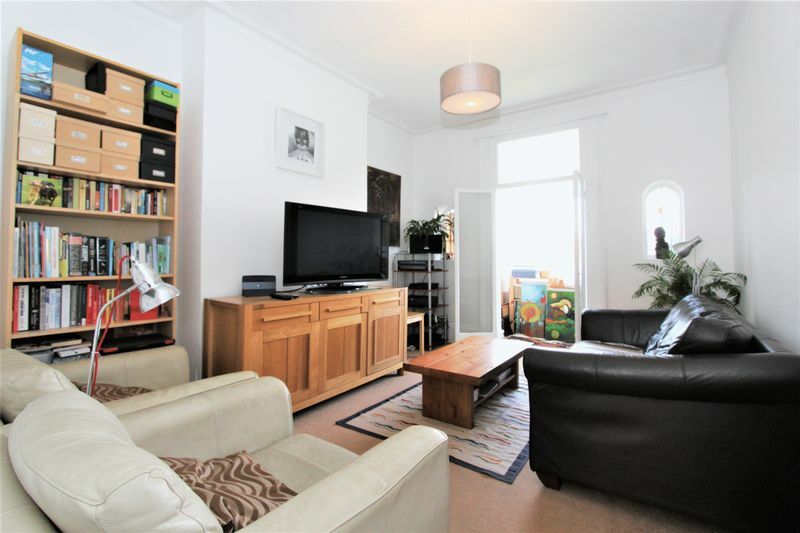 Brighton City centre and the Seafront with its fine range of shopping and recreational facilities being less than two miles distant.